Airedale Terriers are truly versatile and unique dogs. They are so versatile that they have been used for a wide range of jobs, from working as police dogs to hunting. They have come to be known as a loyal, intelligent and well tempered breed of dog. 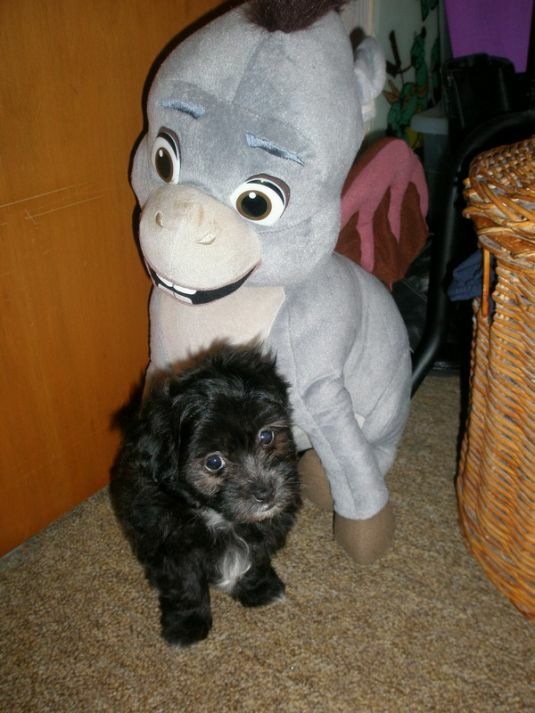 As puppies they can be a bit rambunctious and highly energetic. As they grow to adulthood they grow a double coat, reach about 24 inches tall, and weigh about fifty pounds. Airedale terriers are typically healthy, but their coat will require adequate grooming and they are susceptible to hip dysplasia. Visit DogBreeds.net to learn more about the Airedale Terrier breed. 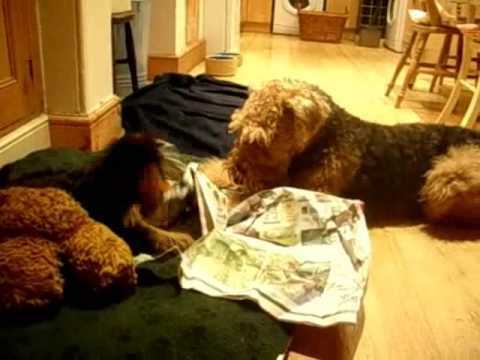 We just came across this video of the cutest Airedale Terrier puppy playing with a newspaper. Enjoy!